The Virtual Telescope Project will host a free webcast, led by astrophysicist Gianluca Masi in Ceccano, Italy, for the event. 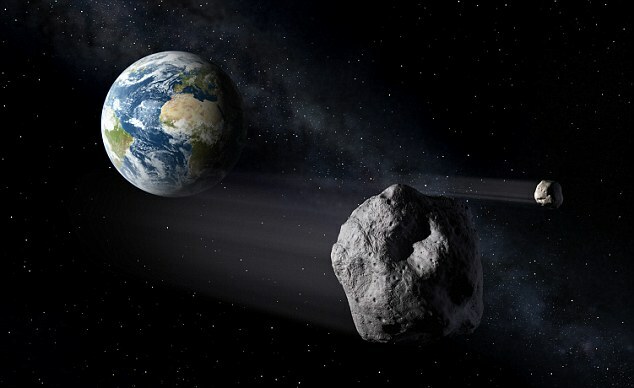 The webcast will feature views of the asteroid as seen by a 16-inch (41 centimeters) robotic telescope at the Tenagra Observatories in Arizona. You can watch the webcast live here Friday, beginning at 12:30 a.m. EST (0530 GMT).